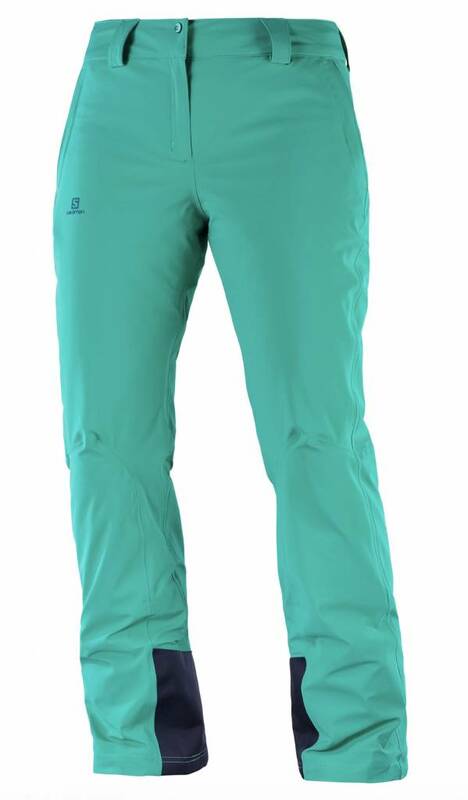 The ICEMANIA PANT for women remains popular for good reason. It has one of the best fits out there, achieved by using a durable Nylon fabric with 4-way stretch elasticity. 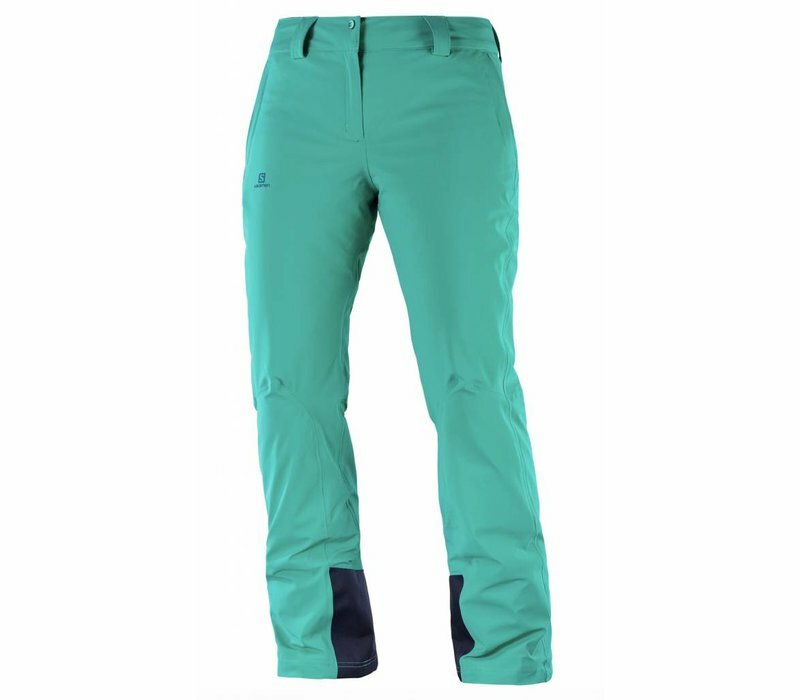 Heat-sealed seams keep snow out, while 60g AdvancedSkin Warm Insulation keeps you warm and cosy This pant is available in many colours and long and short sizes.